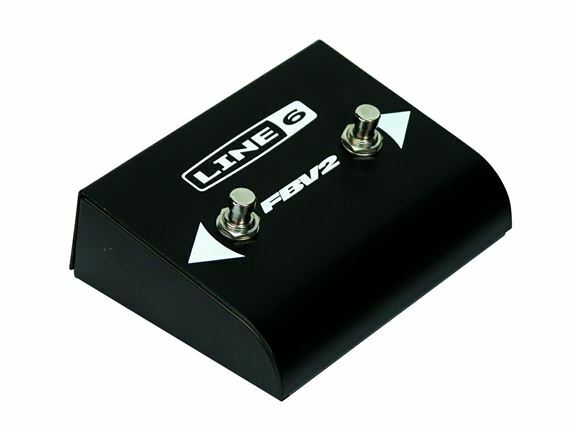 Shop Line 6 FBV2 2 Button Guitar Amp Footswitch from AMS and enjoy Fast & Free Shipping. Don't feel like carrying around a full-sized foot controller? Now you don't have to! 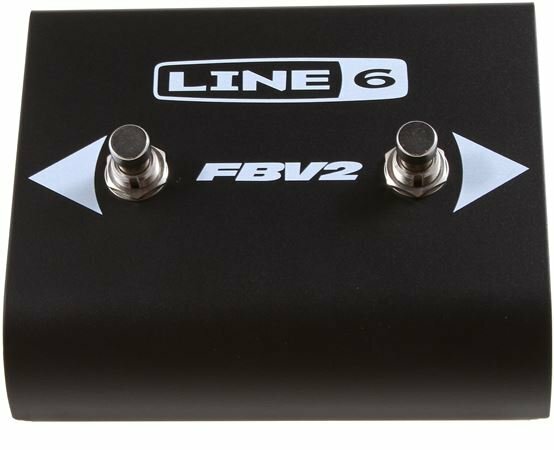 The Line 6 FBV2 2 Button Guitar Amp Footswitch lets you scroll through the first bank of four presets and is small and light enough to fit in your gig bag. With its ultra-reliable switches and aluminum case, the FBV2 can take all the abuse you can throw at it. Note: FBV2 is only compatible with POD 2.0 units with pedal jacks labelled FBV Pedal. It is not compatible with older units which have pedal jacks labelled simply Pedal. 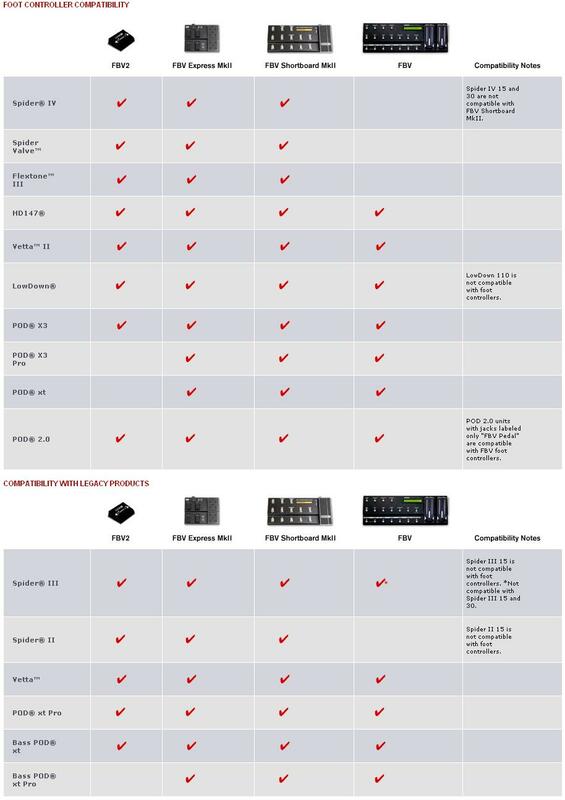 FBV2 is NOT compatible with AX212, Flextone I, II and HD, POD 2.0, POD Pro, Bass POD, Bass POD Pro, and Spider II 15 or Spider III 15. The pedal is made very well and very responsive with no lag time at all. For the price its a steal. It is difficult if you want to switch from channel 2 to channel 4 in the middle of a song. I'd suggest getting the footboard with all 4 channels.